Didier Drogba was sarcastic in his observations about former Manchester United manager Jose Mourinho. Strasbourg defeated Guingamp 4-1 on penalties to clinch the BKT Coupe de la Ligue on Sunday. Ahead of the final, former Chelsea and Ivory Coast striker Didier Drogba spoke about Portuguese coach Jose Mourinho. Drogba, while speaking to Indian reporters, sarcastically said, "We are talking about Jose Mourinho, show some respect". 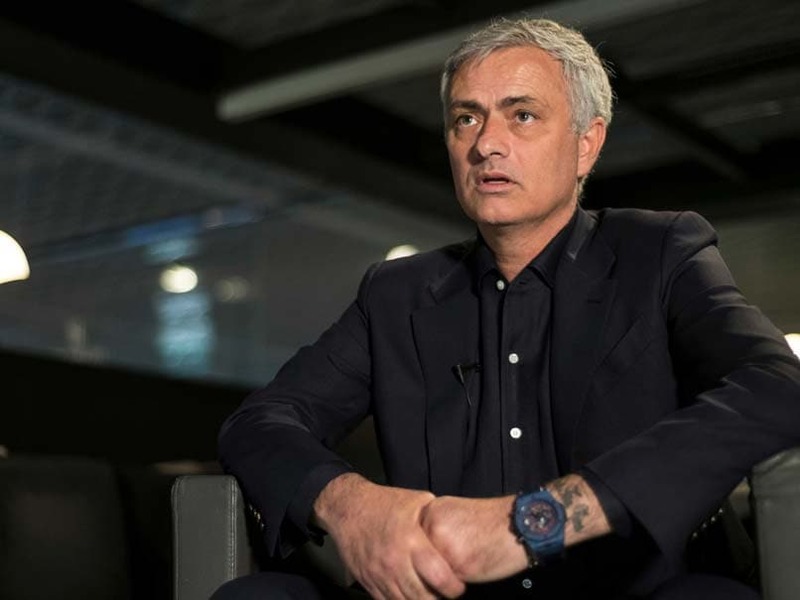 Drogba mocked the former Manchester United manager Mourinho's comment, which he made after the English football giant's 0-3 loss against Tottenham Hotspur in the Premier League on August 28, 2018. 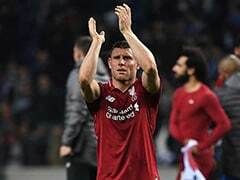 "So respect man, respect, respect, respect," the former Manchester United manager had said after his club's heavy defeat to Tottenham. Mourinho is not new to controversial statements. He has often creates situations with his statements. 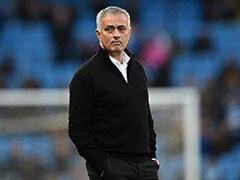 The former Manchester United boss has shown interest in taking up a managerial role in France's Ligue 1. 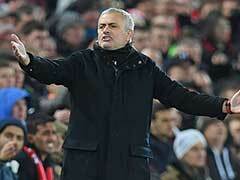 Mourinho has previously serves as a manager in Spain, England, and his own nation Portugal. He also holds a record of winning titles everywhere. 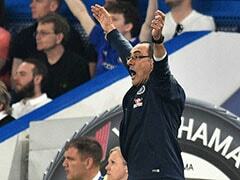 Mourinho has said he wants to win a title in the "fifth league of his career". The Portuguese had visited premier French club Lille OSC a few days back and since then he has shown interest in taking up the managerial role. 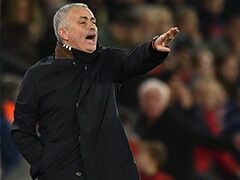 According to club reports, Mourinho had expressed his interest in taking up managerial role in Lyon or Monaco. 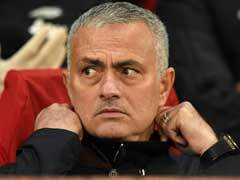 Mourinho said, "I have worked in four counties. I understand about different cultures. Working in a new championship will be a great experience for me." 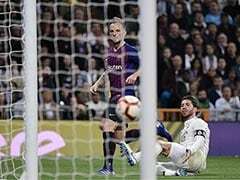 He also said he currently wants to spend some peaceful time with his friends and family, so that whenever he gets an offer from any club, he can take up the managerial role. However, Lyon confirmed that they would love to stay with their present manager Bruno Genesio. There are a lot of buzz in the French Football League, which also includes an association with Indian sport. Significantly, the Coupe de la Ligue's title sponsor is BKT, an Indian tyre manufacturer which has a huge market in Europe.